Have you recently just bought a property for investment purpose? Or do you have a property that you are planning to rent out to earn some extra monthly income? There are many houses for rent in Selangor nowadays. With so many properties around nowadays, the competition in the rental market is high. Whether you plan to buy a property for investment purpose or trying to earn from the property that you already own, this article will guide you through some tips on how to maximize the renting potential of a property. Whether to buy an apartment, condominium or landed property is one the questions that you should ask yourself. 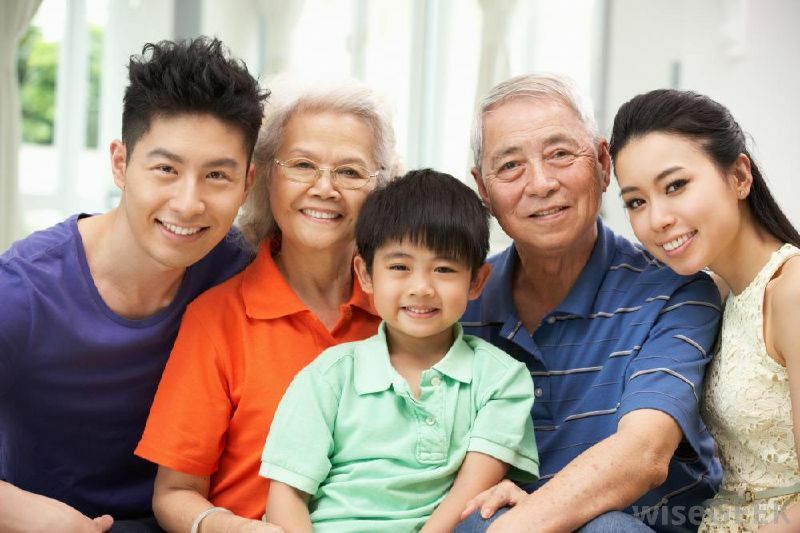 Is a condominium much better than a low-cost apartment in terms of rental yield? Are you looking to have a higher rental yield? The type of property that you choose will have different rental yield. Hence the importance of right property. The rental yield per annum is the amount that you gain based on the rental income you get from your property after minusing the expenses incurred in order to maintain your property versus the purchase price of your property. Therefore, you should also do your research on the rental rate of properties in the same area to find out the market rental rate and market demand. Also, it is also known that a high rise property will have better rental yield and a landed property will have a higher capital gain. Once you finish doing and your research and have made a decision on which property to purchase along with the location of the property, you will then need to do the calculation on how much rental yield you will be getting to make your investment worthwhile. If you are purchasing the property with a home loan, it is essential to take the annual interest rate into account. For example, with 4.39% of interest for a loan of 35 years with 90% margin of finance, the interest during the first year will then be approximately RM19,356. Based on the calculations above, the rental yield is not promising. It costs RM1,910 per month for the monthly repayment of the home loan, which is an extra RM110 more than your rental you receive. An investment with a fixed deposit that comes with interest rate of 4.15% will give you a higher return as compared to renting out your property. 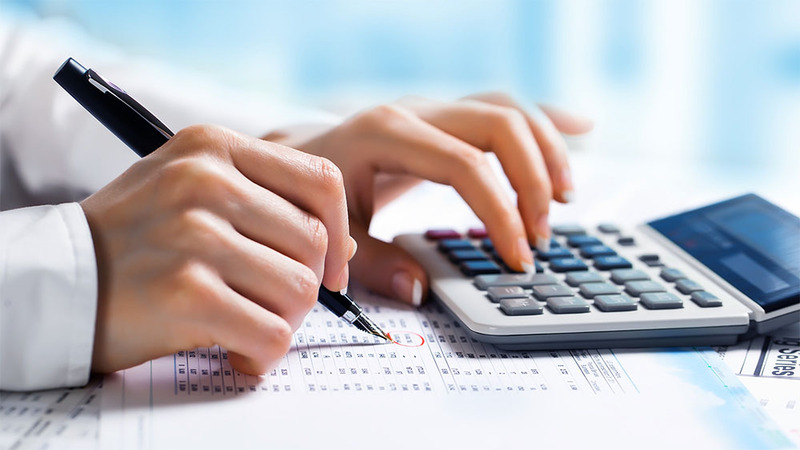 Therefore, it is important to do a calculation before investing your money in property. Or students from a nearby university? Next, you will need to identify your target market to help you decide on which type of property to buy and which location to consider. Your target market could be expatriates, corporate tenants, students or young working adults. Ask for your real estate agent’s opinion if you are engaging with their services as they know better on which location is the best based on the target market. Remember to put yourself in your target tenant’s shoes. For example, if your target tenant is students, you will then need to take factors such as public transportations, banks, supermarkets into consideration. Finding the right target market will help you to narrow down the type of property to invest in. And how can we forget about taxes? The property owner will need to pay for assessment tax based on annual rental value for the property based on the assessment by local authorities. 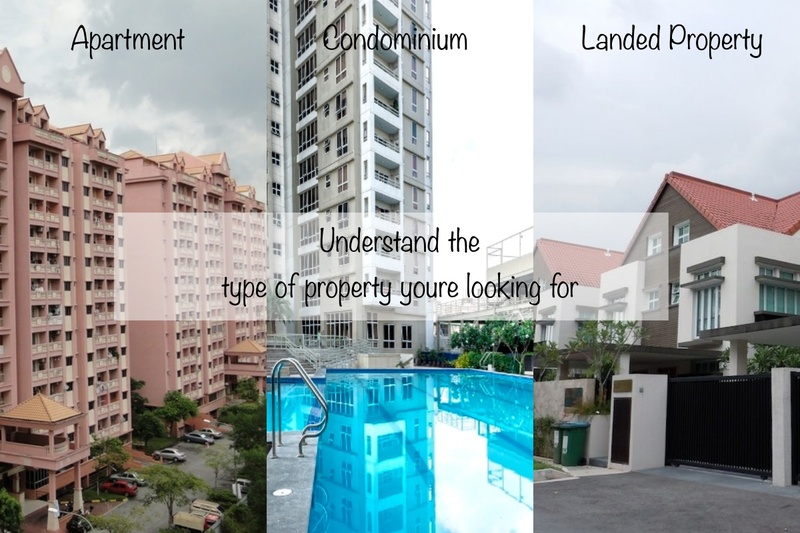 As for landed property, RM0.0035 per square feet of quit rent is charged annually. All Malaysians will have to pay for income tax if their total income exceeds RM5,000 per month. 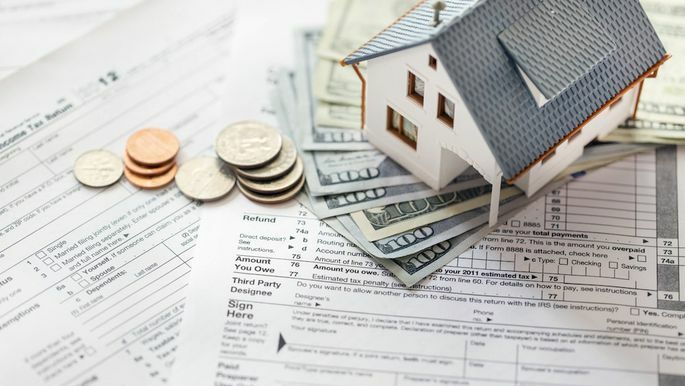 However, the total amount you pay can be reduced if you offset it with mortgage interest payments, repair costs and property management costs. It is also known as Real Property Gains Tax (RPGT). It is charged on gains from the disposal or sale of real properties or shares in Real Property Companies. If you are planning to sell off your property, you will then need to pay the capital gain tax for the profit you make from selling your property. 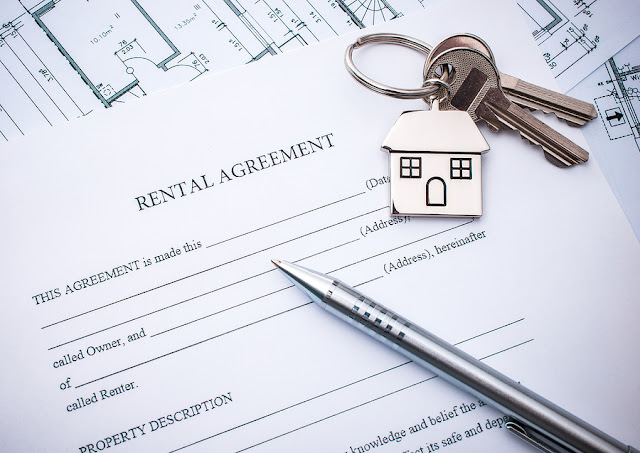 You're good to go to with planning your rental agreement! 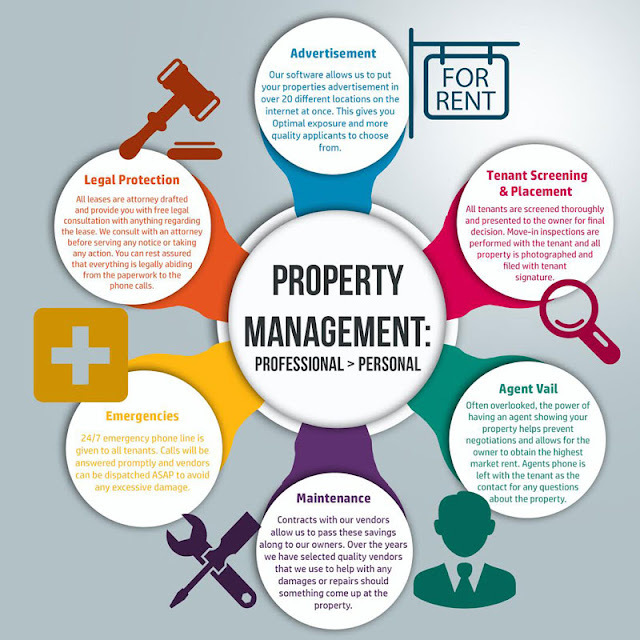 In conclusion, renting off your property should not be a difficult task as long as you have the right property located at a right location and managed well. It might be troublesome at some point, but it definitely is rewarding and worth the hassle that you have gone through.